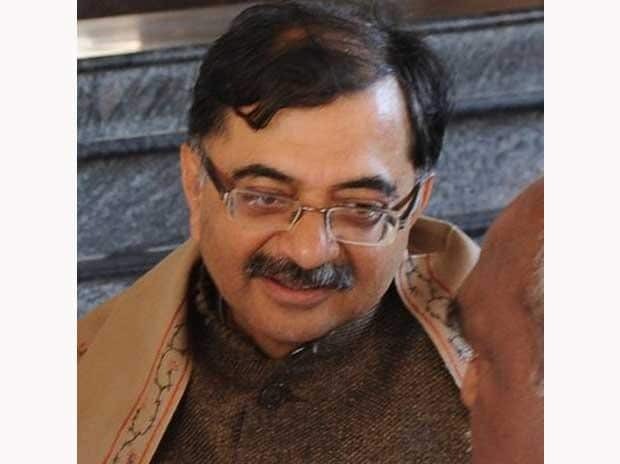 BJP leader Tarun Vijay on Wednesday sacked the person who was handling his Twitter account and lodged a police complaint after controversial tweets in which Prime Minister Narendra Modi was purportedly described as "arrogant" and those targeting Rahul Gandhi during his Kailash Yatra were termed as "wrong". Congress latched on to the tweets, which were later deleted, with the party urging Vijay to stand with truth and not remove them due to fear of the rulers. In a tweet in Hindi, Congress spokesperson Randeep Singh Surjewala said, "Tarun Vijay Ji, keep your courage high, stand with the truth fearlessly; Whatever you wrote for Rahul Gandhi's visit to Kailash, do not delete it fearing the rulers. Satyam Shivam Sundaram." Surjewala also tweeted the screenshots of Tarun Vijay's tweets, which were deleted. "Those commenting, mocking at, making cheap comments on Rahul's Kailash Yatra are wrong. Not what a Hindu should do. It is all between him and Shiva. None can be bigger than Shiva. I have been blessed to visit Kailash three times," read one of the tweets. "Hello. you are not there because you are very popular. You are there because there is this person behind you @narendramodi. Shed your arrogance. Oh My God, you think you are very popular!!!" read the other tweet. I am on morning walk and I am Ok. Sacked person who was handling my tweets. Vijay later tweeted saying he sacked the person who was handling his tweets and filed a police complaint. "I am on a morning walk and I am Ok. Sacked person who was handling my tweets," said Vijay. "Thank you friends for showing faith in us and not believing the wrong tweets. It happened when we were shifting home. Password misused and I am filing a police complaint. Changed password. Thanks to the huge number of friends who stood by me. Thank you," he added.